The House made quick work last week passing a measure that would lift a veil of secrecy on how individual lawmakers allocate capital infrastructure money under their control. 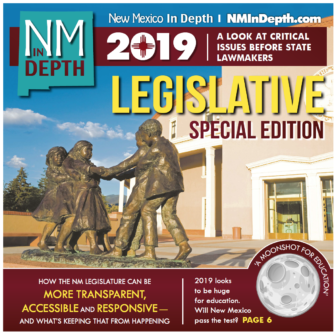 Currently, New Mexico is the only state in the nation that allows legislators to divvy up among themselves a big chunk of infrastructure money to direct to projects as they see fit. And it allows them to keep secret which projects they choose to fund, although the information is readily available in an existing database. Sen. Sander Rue discusses capital outlay transparency with the Senate Rules committee in 2018, during which rural legislators explained their reservations about the measure. 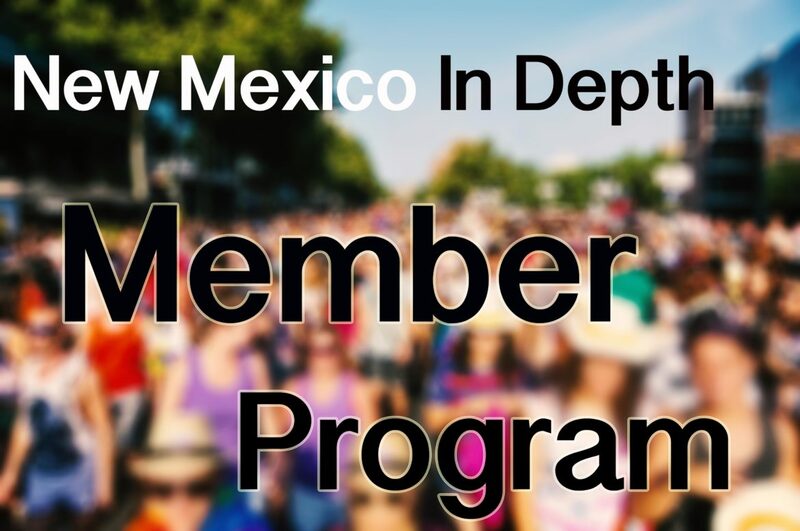 Sen. Daniel Ivey-Soto, D-Albuquerque, called it the “super-secret private list which is the one that actually appropriates the money” last year during a Senate Rules Committee debate on the issue. Memorials to honor veterans, Bernalillo County public safety officers and gun violence victims. “Shade structures” at schools and parks. Improvements for tracks, baseball fields, and basketball and tennis courts and baseball fields. Those are some of the “infrastructure” projects lawmakers funded by divvying up capital outlay money in 2016. Meanwhile, a state-owned reintegration center for troubled young people in Eagle Nest requested $673,400 last year for renovations. Photos show sagging floors, torn carpet, broken appliances and other issues.